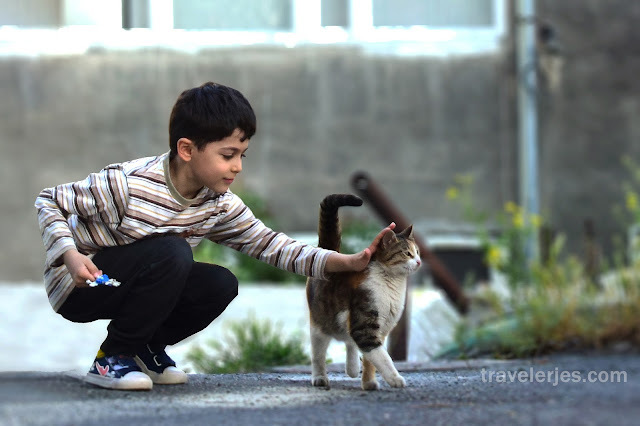 Kid plays with cats is my favorite warm moment. Luckily, yesterday I got this moment in Yerevan. I took these photos with my basic camera from a distance, so the quality is not good.